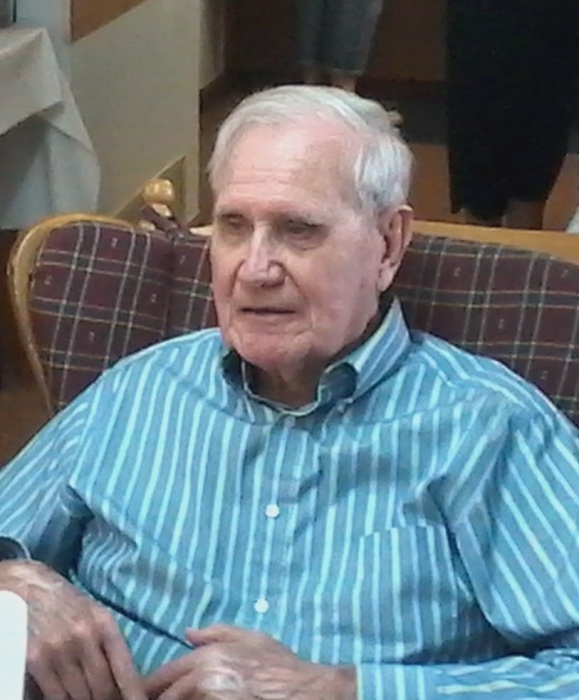 Robert Eugene Scobee, 87, of Augusta, KS, passed away Friday, September 28, 2018 at home. Visitation 6:00 - 8:00 p.m. Wednesday, October 3, 2018 and service 10:00 a.m. Thursday, October 4, 2018 both at Headley Funeral Chapel, Augusta. Burial will follow at Lakeview Cemetery, Wichita. Robert was born in Grenola, KS on November 15, 1930 to the late Ethel (Robinson) and Roy Nathan Scobee. He graduated from Grenola High School 1949 and later served in the U.S. Army in the Korean War. Robert was a truck driver at Keebler Cookies. One of his greatest accomplishments was getting an award for driving 1,000,000 miles without an accident. He retired after 36 years. On July 26, 1975 he married Helen (Dennett) Scobee. She preceded him in death on February 19, 1990 . He is also preceded in death by 4 brothers and 4 sisters. He is survived by: son, John Scobee and wife Holli of Augusta; son, Loyd Newman and husband Bob Hogg of Cathedral City, CA; sister, Pearl Bright of Valley Center; and grandson, Dakota Scobee. Memorial donations may be made to Encompass Hospice 245 N. Waco, Suite 125C Wichita, KS 67202.